The Johnson Team, LLC is your #1 choice for all of your home and commercial building inspection needs. When dealing with potential mold and building structure, it is important to hire a team that is reliable and has experience in the industry. 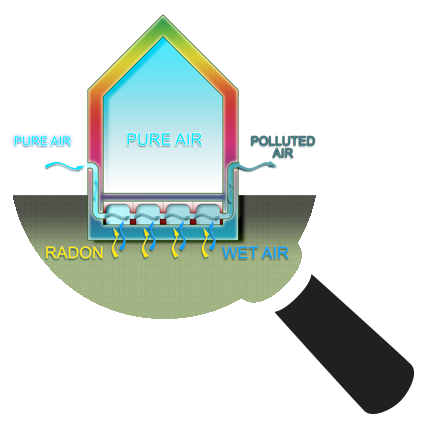 Our inspections are thorough and come with a comprehensive report of the findings. We go the extra mile and don’t leave your home or commercial building until all of your questions have been answered. If your home or commercial building is in need of a detailed inspection by professionals, give The Johnson Team, LLC a call today! We proudly service Baltimore City, MD, all of Baltimore County, Prince George’s County, Anne Arundel County, and Howard County. Based on all the added expenses that you might end up paying without a home inspection such as fixing a broken water heater, plumbing issues, and foundation problems, the minimal cost of $200-$600 for the inspection is definitely worth it. Homebuyers are often stressed out about money and think that they can save a few dollars by skipping a home inspection. 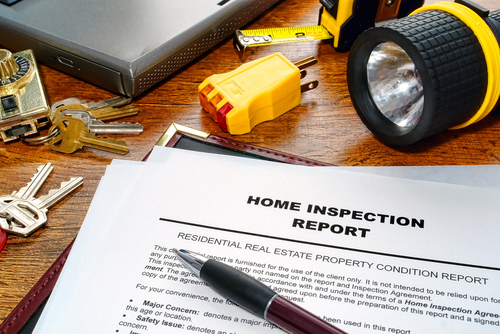 In reality, an inspection can be the best investment you make in your home and it can give you peace of mind when you finally decide to buy. 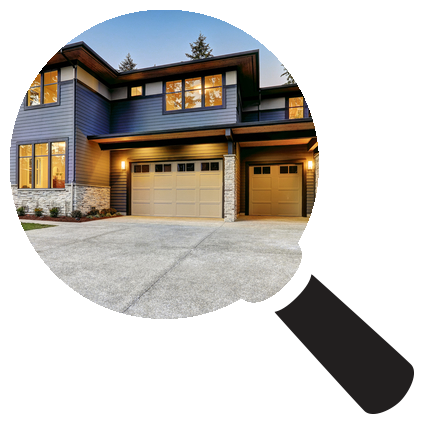 If you’re in need of a home inspector and other inspection services near Baltimore City, MD, all of Baltimore County, Prince George’s County, Anne Arundel County, and Howard County, give us a call today! 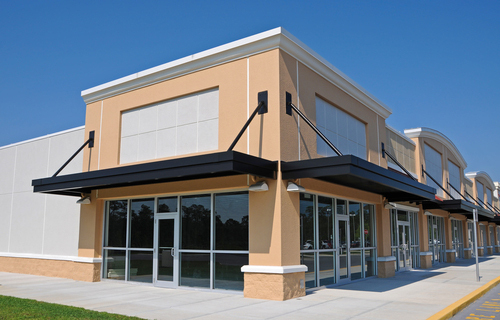 We look forward to ensuring your safety in your home and commercial building. We offer special rates and services to Real Estate Investors and Rehabbers. We look forward to ensuring your full knowledge of conditions relevant to the property. 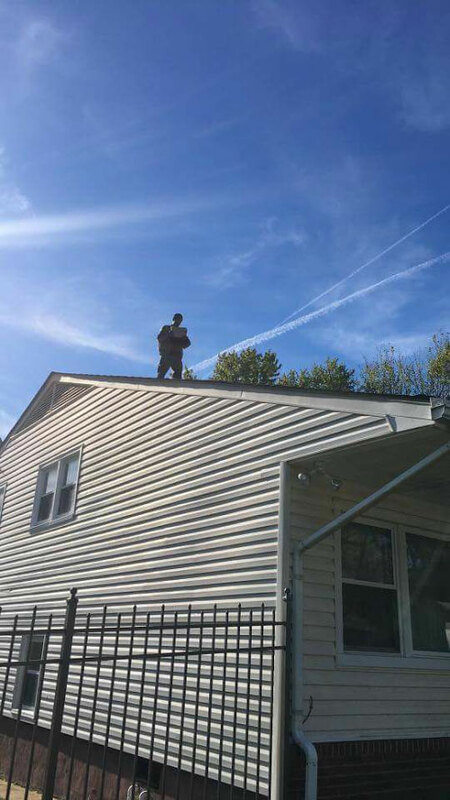 We proudly offer our services to Baltimore City, MD, all of Baltimore County, Prince George’s County, Anne Arundel County, and Howard County. We can be reached at (410) 501-0373.